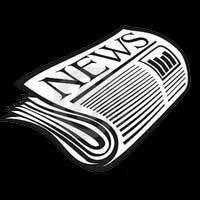 As I am sure most of you know, I have decided not to run for office for the FFAM. I have been a member of the association for the last 44 years and have had the honor of serving as a board member or officer for about 30 years. I have enjoyed every minute, month, and year, serving you the members, my friends, very dear friends, for all this time. I appreciate so much the support I have had with my fellow officers and directors over the years. 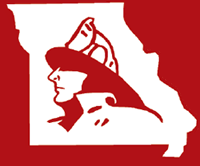 I also wish to thank every member for the years of voting me into office and allowing me to work for you to make the fire service in Missouri and the Fire Fighters Association of Missouri the finest in the USA. This is not good-bye, I am just moving aside to allow new ideas to come into play to help keep the organization growing and moving forward. I am and will continue to remain a member of this association as an active member, and will continue to support the leaders of the organization. 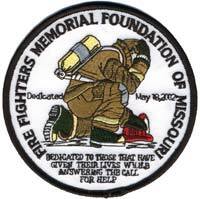 I want to first express my deepest sympathy for our lost brothers who answered their final call with the Kansas City Fire Department (KCFD). My heart fell when the news came on with the report of the fire and the wall that collapsed on four firefighters. My eyes started to water thinking of how, without a second delay, the guys went after their brothers. Having seen something similar when a wall fell on an engine company trapping a man in the jump seat. Your heart stops, then all you want to do is get to them as fast as possible, do everything possible, thinking of nothing but getting them out. 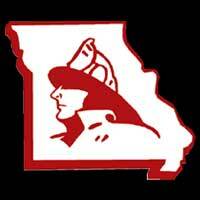 My prayers to the families, the entire Kansas City Fire Department, and especially to the men and women on the scene that night. God be with you all! Well summer is here and 90 degrees is a few days away, but first we need to tell mother nature what time of year it is and turn off the rain! High waters become so dangerous very quickly and we are called to rescue these people. Our jobs as firefighters is a dangerous world but we also need to know when it is not safe or wait for other resources. Everyone please be careful when making these rescue calls, and all calls that you may respond to! 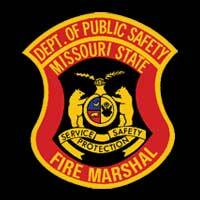 And be sure to watch your crews and yourselves with the upcoming heat this summer as well.